Samshield riders striking gold again! So proud of our ambassadors Ann Cathrin Lübbe and Natasha BAKER who both have achieved gold medals at Rio! 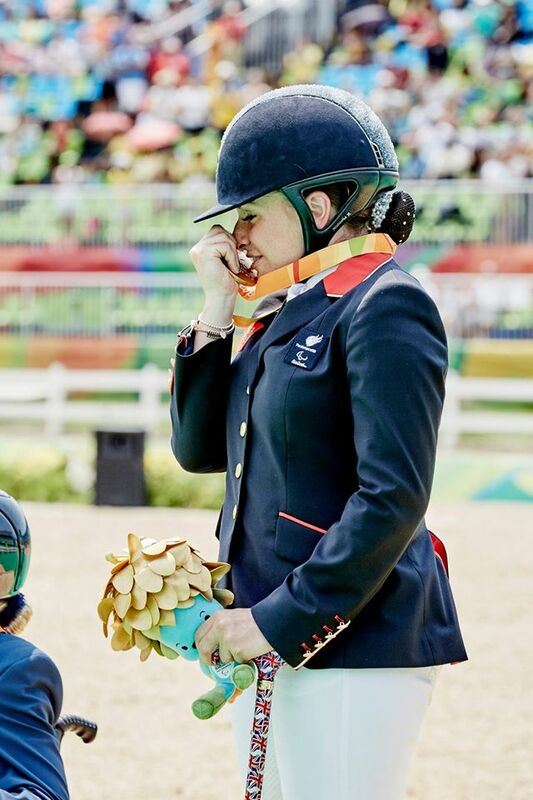 London 2012’s Olympic Champion, Natasha Baker (GB) won Gold for her consecutive Olympics in the Individual Championship Grade II riding her stunning horse, Cabral! Ann Cathrin Lübbe (NOR) won the first gold of the Rio 2016 Paralympic Games dressage competition (grade III) with Donatello on Tuesday! Wonderful Samshield riders hat trick! Niels Bruynseels (BEL) was unbeatable at home during the Stephex Masters last weekend! 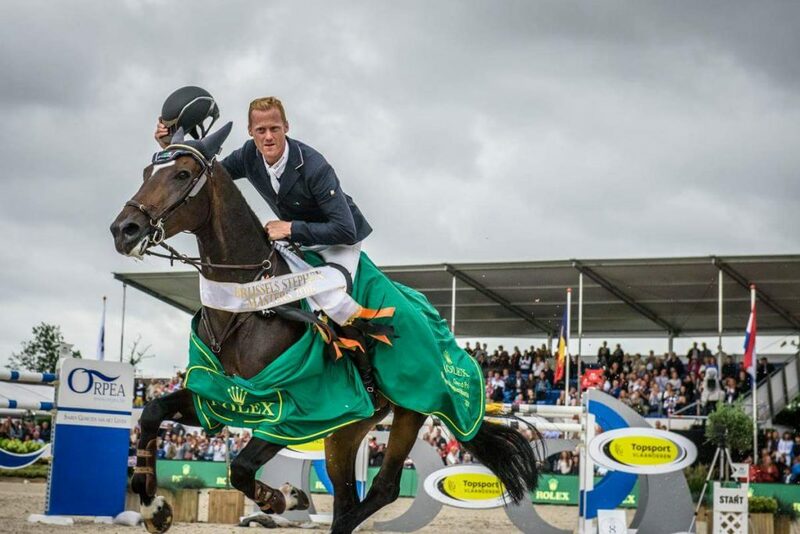 After his beautiful victory in the Grand Prix of Friday with Gancia de Muze, Niels Bruynseels concluded the weekend in the best possible way when he went to the top in Sunday’s CSI5* Grand Prix riding Cas de Liberté! Steve Guerdat (CHE) took the second place with Bianca. Janne Friederike Meyer (GER) has complemented the podium with Goja 27.